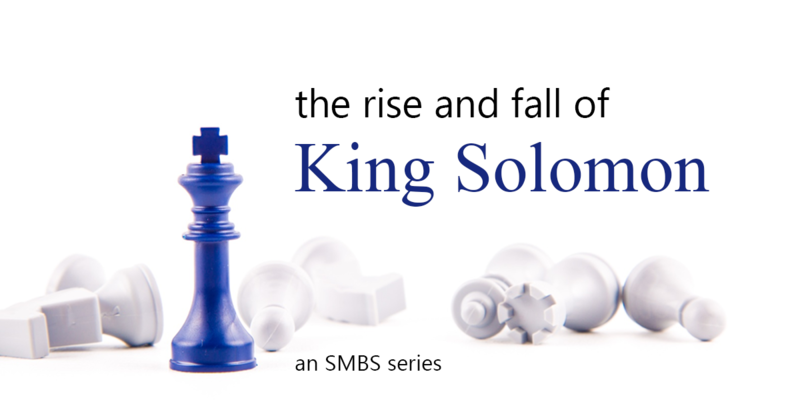 No king in Israel rose to the level of prominence and prestige that Solomon did. Yet few kings fell as far and as hard as Solomon did. The life of Solomon serves as both a guide and a warning, and encouragement and an admonition. There is much to be emulated and much to be avoided when studying the life of this king.